First look at the upcoming killer doll flick. 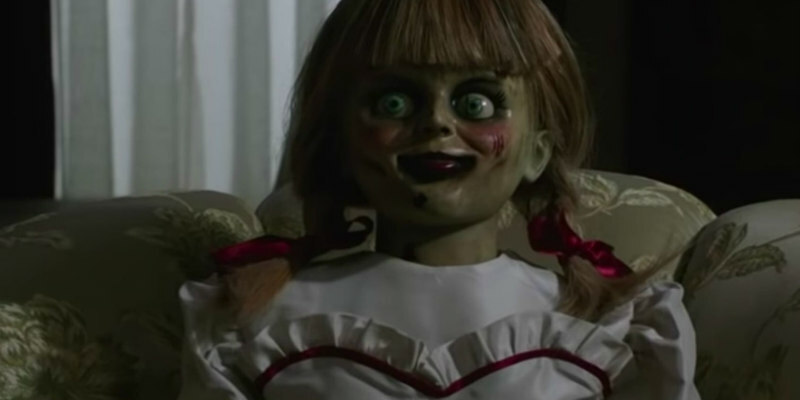 The Conjuring universe (aka the 'Waniverse') continues to expand with Annabelle Comes Home, the latest movie featuring the eponymous creepy doll. This one sees Gary Dauberman make his directorial debut after penning previous Waniverse movies Annabelle, Annabelle: Creation and The Nun, while Patrick Wilson and Vera Farmiga reprise their roles as paranormal investigators Ed and Lorraine Warren. McKenna Grace, Madison Iseman and Katie Sarife also star. Annabelle Comes Home is in UK/ROI cinemas June 28th.